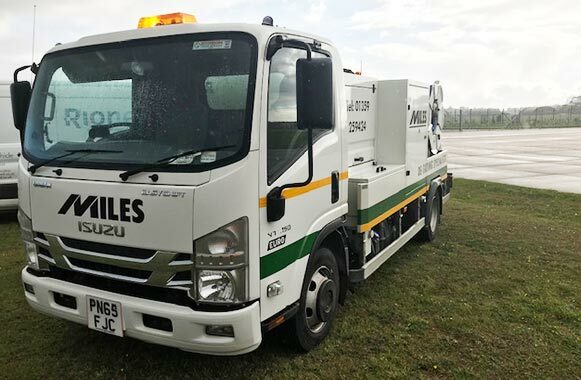 At Miles Drainage we are dedicated to providing a professional outstanding service. At Miles Drainage we are dedicated to providing a professional outstanding service. Using our specialist jetting units we are able to fulfil our clients commercial and domestic requirements. We can clear silt and general debris from underground bores using our high quality equipment that allows us to create specific tolerances in pressure and flow. 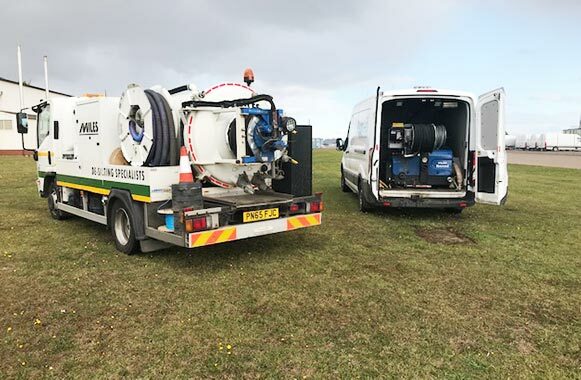 We have dedicated vacuum units enabling us to de-sludge chambers and manholes to remove all water, silt and general debris to allow access into the system. We also install draw rope in all ducts allowing clients to draw fibre optics and cables through the newly de-silted pipe quickly and effectively, saving both time and cost. Using our specialist desilting machinery requires proficiency and therefore all our engineers are accredited and trained to a high standard. We strive to provide all our clients with the highest standard of service possible. We ensure all our engineers are provided with the appropriate PPE and all sufficient road and warning signs are used to protect the public.